Write Your Reviews on "Poona School of Business Distance Learning"
Are you Interested in "Poona School of Business Distance Learning"? Please provide the following details. 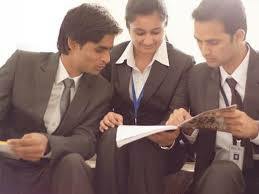 Ask Question on "Poona School of Business Distance Learning"?